For the month of March, which includes International Women’s Day, the Library of Trinity College Dublin launched two female-centric exhibitions, plus held a Wikipedia editing workshop as part of the Art + Feminism initiative. 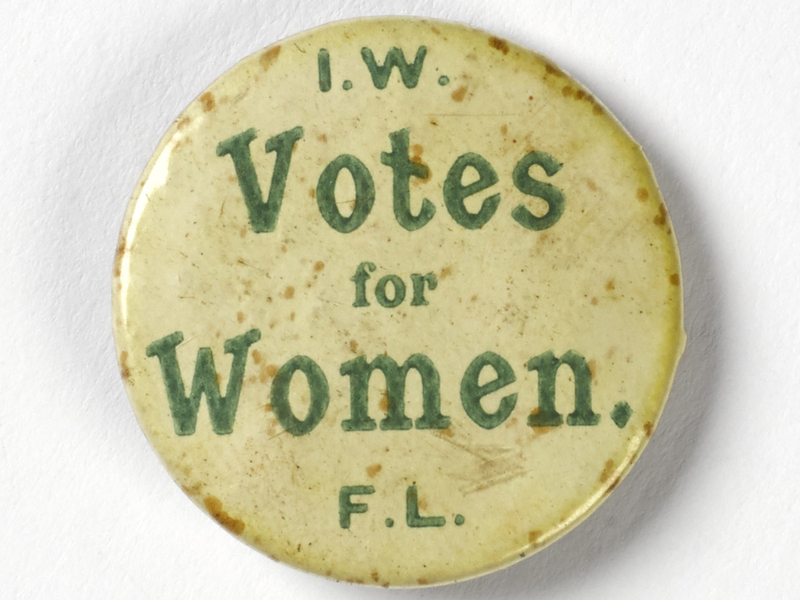 One online exhibition was curated to mark the first century of female suffrage – “Violence Ridicule and Silence”. This contributes to the work of the Houses of the Oireachtas Vótáil 100 programme, and was produced in collaboration with several sister institutions. The exhibition seeks to highlight a number of aspects to the suffrage story: its origins in the 18th century; the fact that the suffrage movement was an all-island activity and very much influenced by activities in England; the use of violence and ridicule to prevent women from making their voices heard in public spaces, a form of silencing which continues today; and the difficulty there exists in retrieving women’s voices from the archives due to the destruction of their records. The exhibition ends with the deep disappointment occasioned by the misogynistic 1937 Constitution which reneged on the equality ideals of the early political activists. A physical exhibition will complement the online one later in the year. The second exhibition, currently on display in the Long Room until the end of May, and also now online – “Story Spinners: Irish Women and Children’s Books” – celebrates the skill and artistry of Irish women writers and illustrators and offers a glimpse into the wealth of material produced for girl and boy readers over several centuries. This includes works from the more than 10,000 items in Trinity’s Pollard Collection of Children’s books (dating from 17th century to early 20th century). The exhibition is curated by staff and students from the Masters programme in Children’s Literature at Trinity and forms part of the wider BOLD GIRLS campaign in collaboration with Children’s Books Ireland.